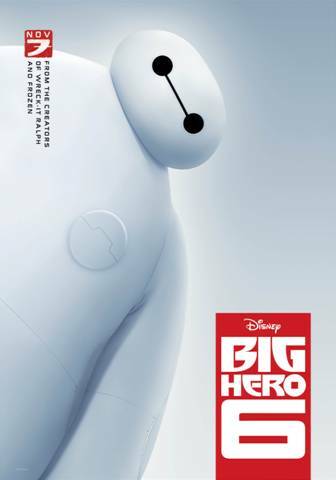 Following up with the new Big Hero 6 characters and voice over reveal, Disney just announced a new trailer has been released! I got to see some super super super sneak peeks of this movie and I have to say how excited I am! Not only is this movie Asian inspired (big plus right there), but the heart, warm and courage that gets thrown in will make this such a great family movie this November. The new trailer is over 2 minutes long. I definitely could see the fun, humor and amazing graphics pull together for a one of a kind animated movie coming this fall! There’s more behind Petter Quill (aka Starlord) in the new Guardians of the Galaxy Movie! Check out this new featurette with the hunky Chris Pratt…because why wouldn’t you want to take a peek at that guy? And yes, he’s just that adorable in person too! 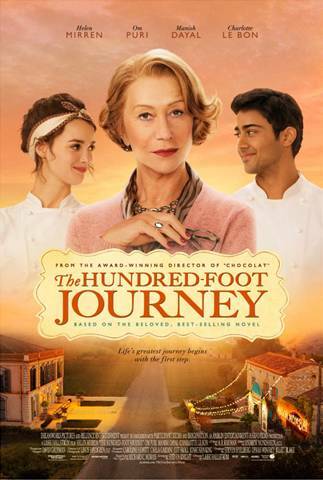 By the way, having seen the screening of this movie already you will definitely want to take the family this summer! Ok, so here’s the new Guardians of the Galaxy Starlord Featurette! I feel like I am dreaming. 4 glorious Disney days. 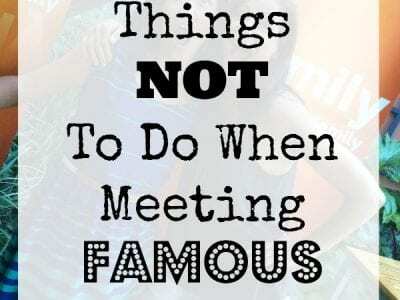 Over 25 celebrity interviews. And I was asking the questions. I would have never in a million years thought I would be a media spokesperson. And this is coming from a girl that maybe has met a handful of celebrities in my entire life….and maybe only a couple of autographs. I’m an introvert, a total klutz, and a novice. 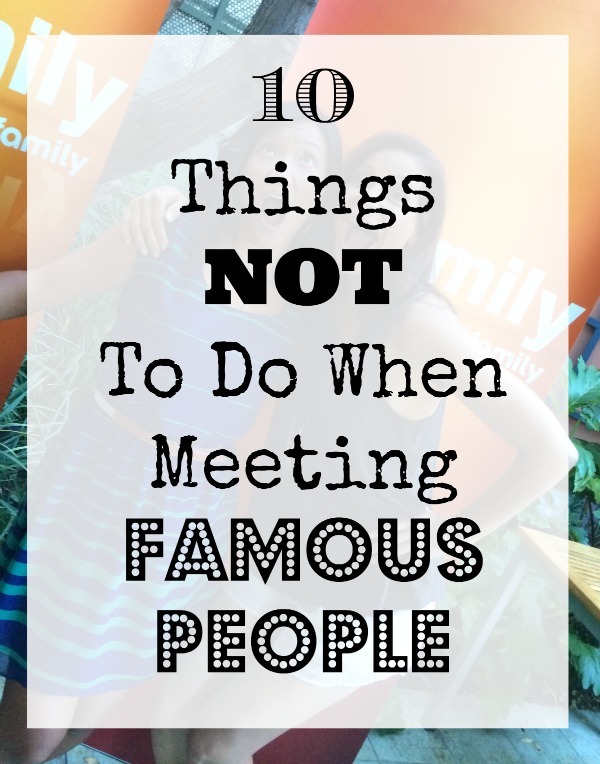 So as a tribute to my self-deprecation I endured on my first ever Disney press trip, I bring to you, 10 things NOT to do when meeting famous people. Enjoy your laugh! Today is the day!! 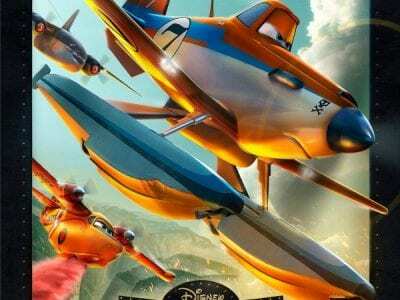 Planes: Fire & Rescue is out in theaters starting today, and I know parents are wondering if the movie is living up to it’s height (get the pun?). 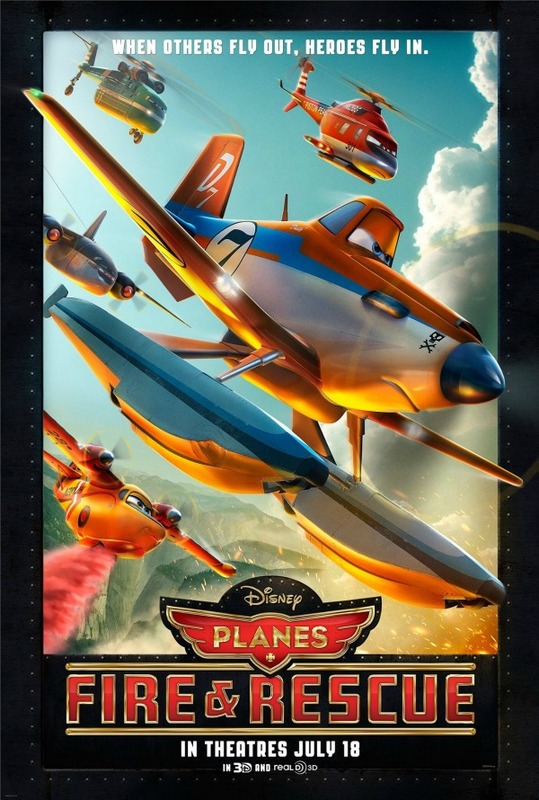 I got to preview this movie with my kids for free thanks to Disney, so I’m going to give you the “mom” and child responses to watching the newest creation in Pixar animation with a full review of the movie. My #GuardiansoftheGalaxyEvent Interview Line Up + Featurette! 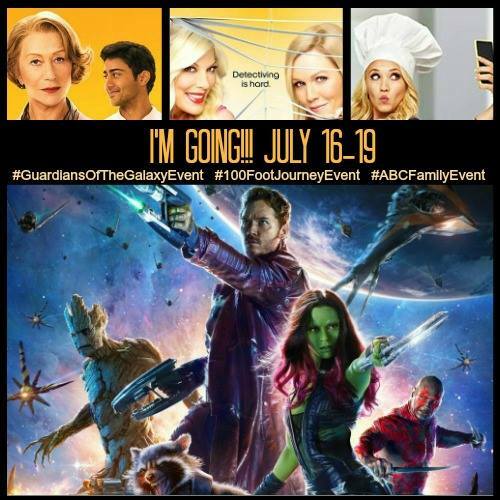 I did a very enthusiastic happy dance as I received word of my interview line up for my #GuardiansoftheGalaxyEvent! Getting over the fact that I will just be sitting in a room with a bunch of movie stars brings on goosebumps! But wearing my professional hat, I will be able to ask a all-star line up thought provoking questions about the movie. Who am I going to be rocking it with? It’s coming, it’s coming!! Guardians of the Galaxy is in theaters soon and Disney just released another sneak peek! With so many talented actors appearing the newest Marvel movie edition (like Chris Pratt, who I will be interviewing!! ), this summer blockbuster is going to be HUGE! 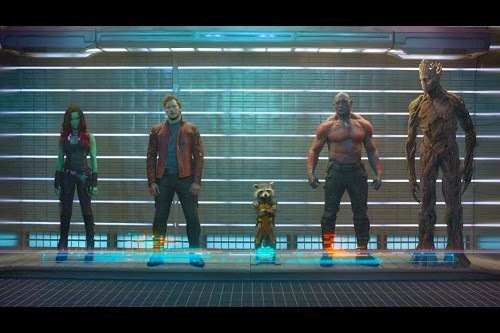 So check out the Special Extended Look of Guardians of the Galaxy…a LOOOONG one!